Sweet old hat. Has the original tags. Made by sports specialties. 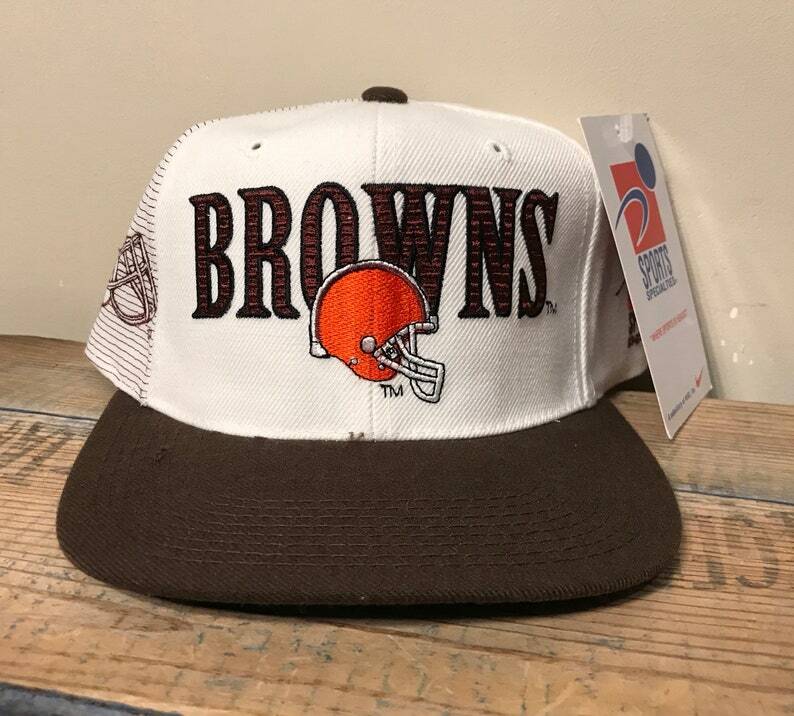 Nice big browns logo on the side and front. Two tone colorway. Snaps tested and work. Hat will be shipped in a box to keep it from getting damaged. Check out pictures to see what you get.